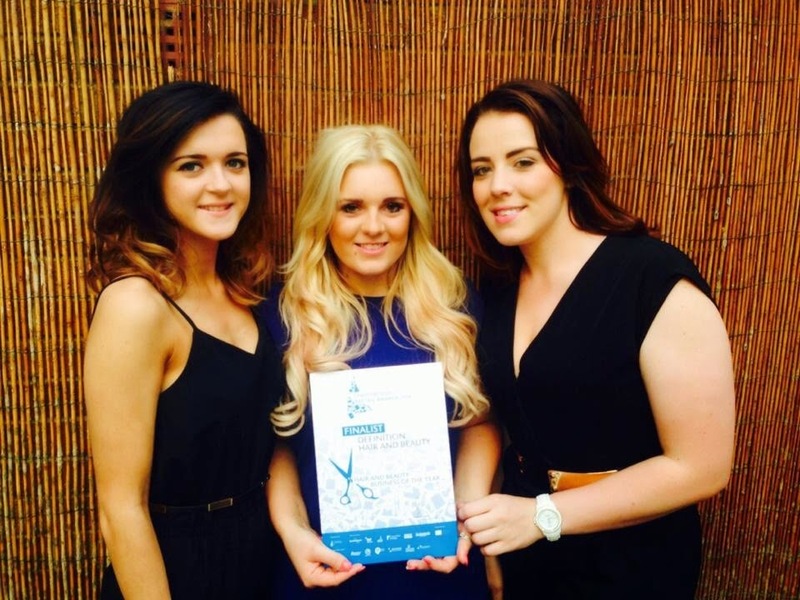 Chesterfield Retail Awards 2014 for Hair & Beauty Business of the Year. I'm so proud of us for making the finals, we were up against 2 great salons. Although we didn't win, it was an honour to have a made the finals and be one of the top 3 hair and beauty salons in Chesterfield. We'd like to thank all our lovely loyal customers for your constant support, we hope to continue to please! It's onwards and upwards for definition.